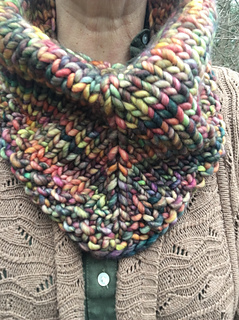 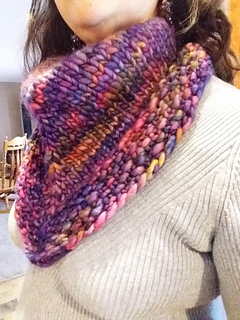 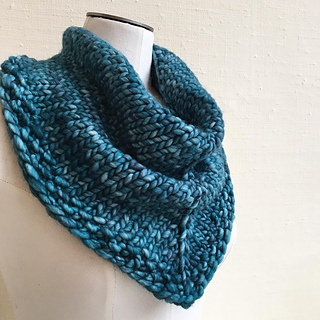 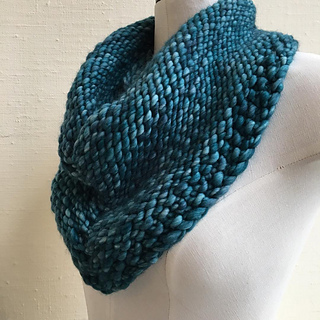 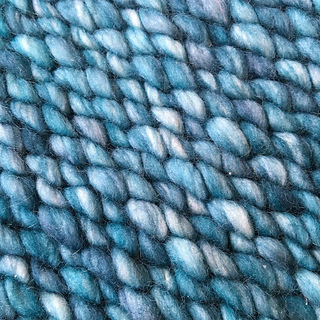 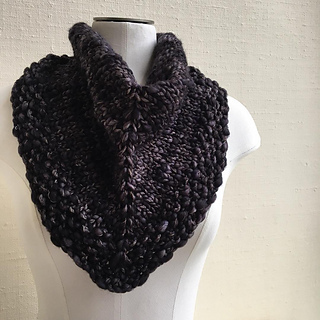 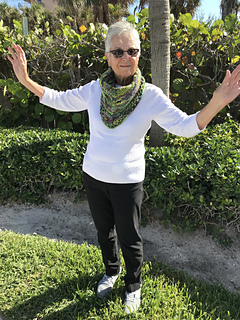 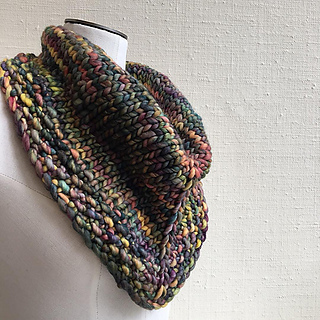 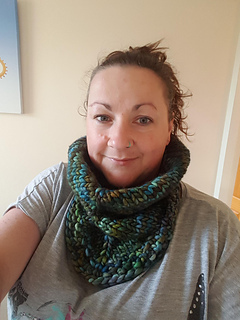 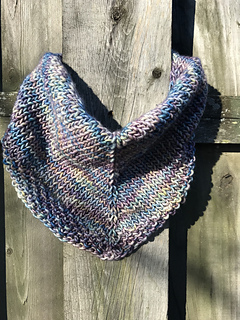 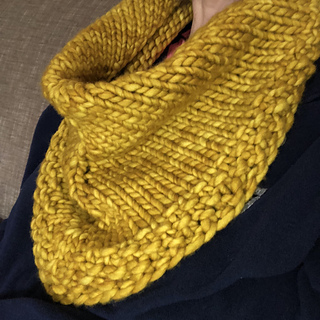 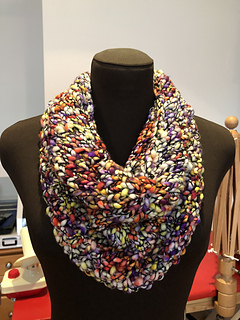 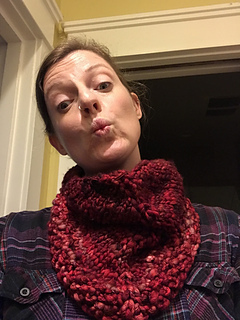 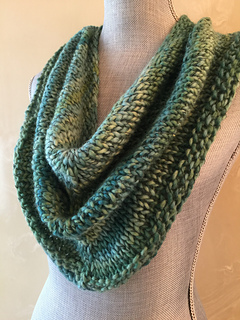 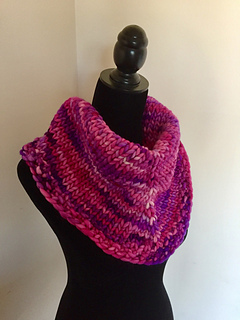 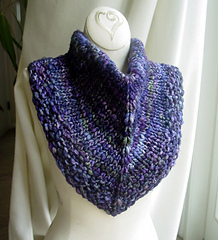 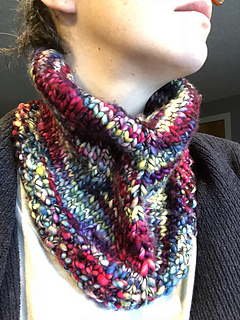 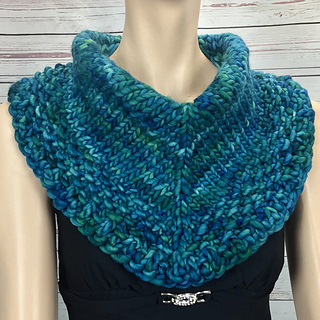 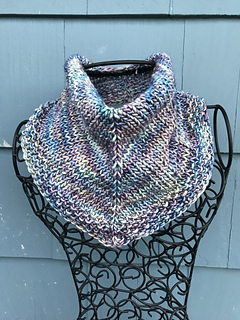 Originally designed for Malabrigo March 2018 using Rasta, but you can use any yarn. 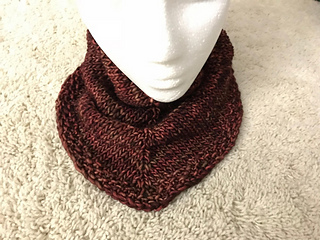 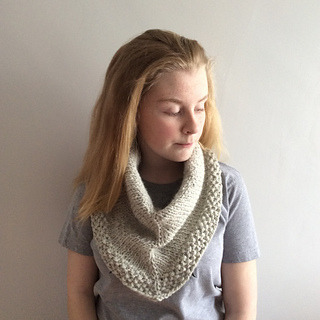 Designed for almost instant gratification - no need to swatch and the instructions are written so that you’ll use all the yarn, but won’t have to worry about running out. 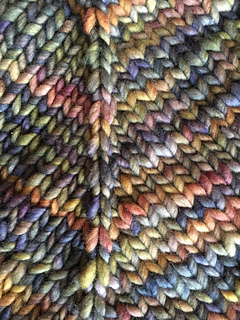 It’s also designed to be reversible - I really like the woven look you get with the “WS”. 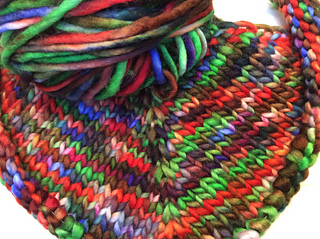 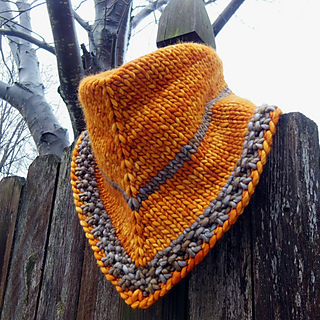 Gauge isn’t critical because you adjust the size as you knit.